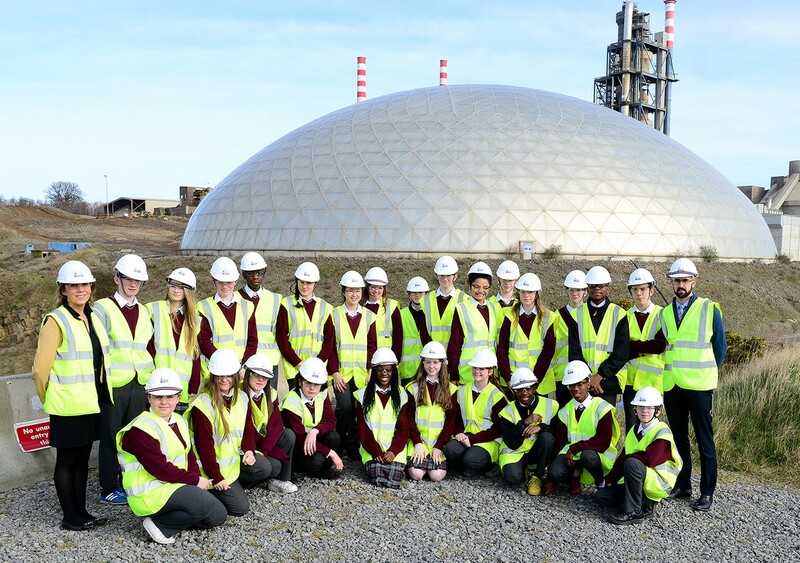 Irish Cement seeks to exist as a good neighbour with those living in close proximity to its plants and has adopted a policy of open communication on environmental performance. It is our goal to be open and responsive to all reasonable requests and to ensure that stakeholder needs are considered during the decision making process. Extensive information on the environmental improvement performance of our facilities is available via the links on this website. On the rare occasion where they arise, complaint incidents are logged and investigated as a matter of policy. Details of logged complaint incidents are reported to the EPA and logged on the public file in accordance with the IPPC licence of each operating facility. 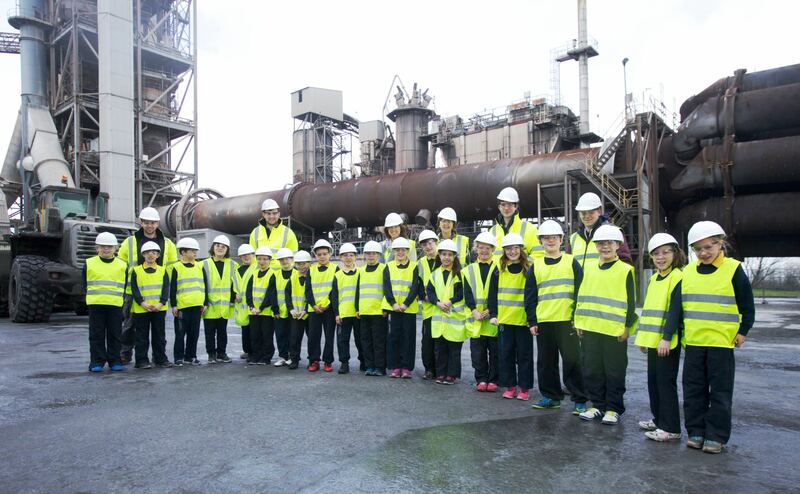 Irish Cement supports the work of local community organizations in each operating location and facilitates a number of requests annually for organised visits to its manufacturing facilities where operationally possible. More information about our operating facilities is available from the brochures below or via the Operations link on this website. Irish Cement Ltd seeks to operate our facilities in a responsible manner and to be a good neighbour in the communities within which we operate. To support and facilitate community engagement at both cement factories.